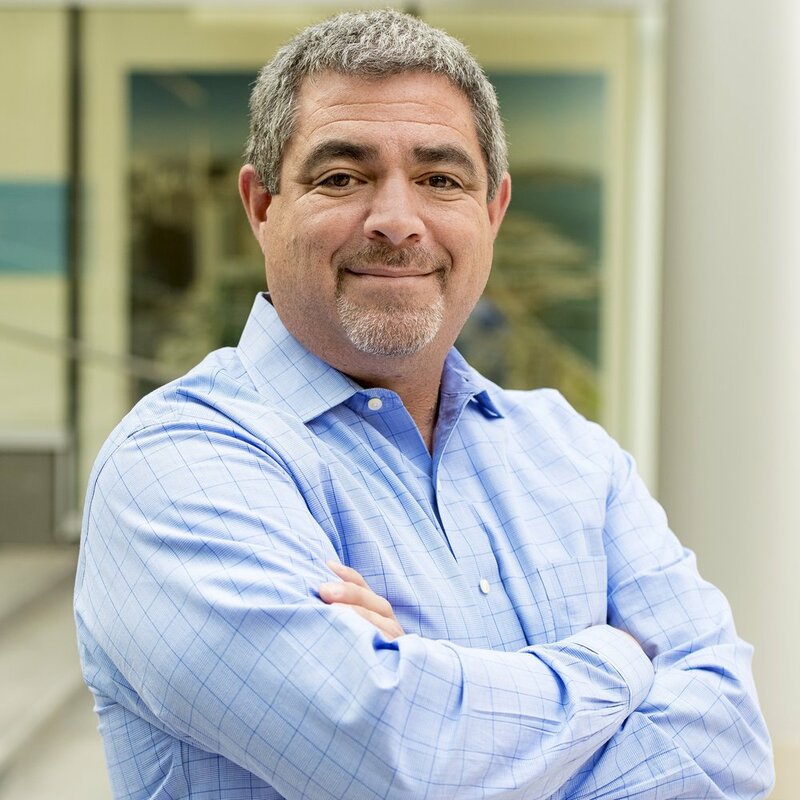 Steve Simonian is President and a consulting CFO at Greenough Consulting Group (GCG). He leads the firm’s executive committee. Prior to GCG, Steve spent 5 years as a consulting CFO and Senior Finance Advisor for Venture Capital clients and technology start-up companies, serving seven venture capital firms and three start-up companies. Prior to his consulting practice, Steve spent 15 years as CFO of August Capital, Gabriel Venture Partners and Meritech Capital Partners. Prior to Meritech Steve was the CFO and Operation Director at Image Enhancement Systems. Steve had been active in coaching youth sports for over 30 years. Now in his spare time, Steve is active in refereeing soccer and basketball. In addition, he sits on athletic boards and on the Board of Pacific Coast Repertory Theater.